The Food Waste Reduction Alliance, an industry group of food manufacturers, retailers and restaurants studying waste, recently announced their preliminary findings. Here’s the press release and here’s the entire study, done by BSR. 1. It’s encouraging! 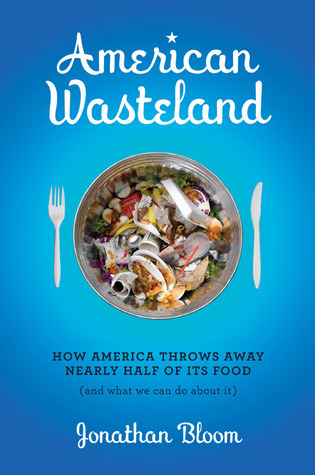 The report is a sign that the US food industry is finally paying attention to food waste. The report is a very useful tool, as it provides a benchmark for the amounts of surplus food donated, composted and landfilled. 2. The numbers don’t represent the mainstream American food industry–only 13 food producers and 13 supermarkets completed the survey. * The participating companies are among the select few who have taken on food waste and, as a result, have pretty solid waste diversion numbers. Also, the data is all self-reported, so it must be taken with a grain of salt. The best hope for diverting more food from landfills comes from the ‘Barriers to Donating Food’ question. Among supermarkets, ‘liability concerns’ are the largest perceived barrier to donating. That’s great news, because that barrier can be overcome with this information: The Bill Emerson Good Samaritan Food Donation Act protects donors from liability when they donate food that they deem to be in good condition (and I have yet to hear of a lawsuit testing that liability). *The NRA was late to the FWRA party, so this study didn’t address restaurant waste. This entry was posted in Restaurant, Stats, Supermarket. Bookmark the permalink. Both comments and trackbacks are currently closed.